"sinistrail sentinel" is the first new music from the group since their massive NTS Sessions. 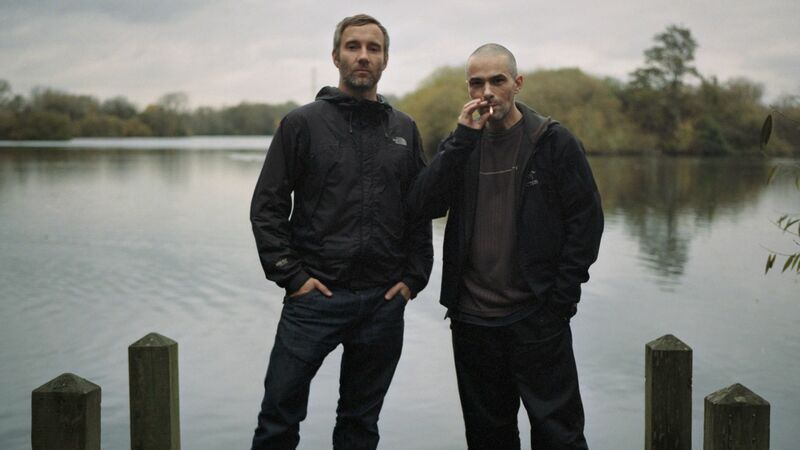 Is there such a thing as too much Autechre? It’s debatable, but considering their fans jump at the opportunity to watch 13 hours of strange YouTube videos and download their old drum machine presets, we’re betting the answer is no. Fear not, insatiable Autechre fiends. They just released a new track, which you can listen to via Adult Swim Singles above. Across its 11 minutes,”sinistrail sentinel” winds through twisted percussion and evolving melodies, giving us all a reminder who the real electronic masters are. And if you’re curious about the aforementioned ice, check it out here.